Gaining work experience through corporate internships can be your youngster’s key to getting his or her first “real” job after college. Here are some tips about how the college student with cerebral palsy (CP) you’re mentoring as a parent or career coach can gain the most from corporate internships while still in school. First, let’s establish a common understanding about internships. For your college student, it provides practical, documented experience. By interning, he or she not only gains professional skills but also gathers insight into a particular industry or organizational culture and establish connections that might lead to a job. That practical experience in a work environment supplements academic training. For the employer, it’s a chance to see how your youngster works out in the position and as part of a team. 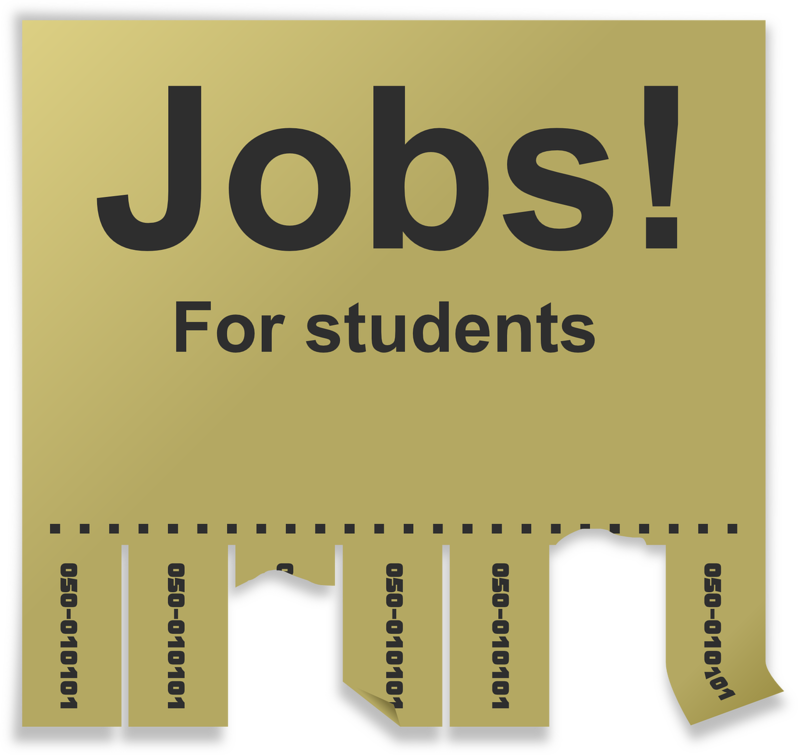 It gives an employer a chance to observe your college student without having to commit to a new hire on a long-term basis. Corporate internships are not free or cheap labor. They’re not jobs. They're all about education. That’s why there’s frequently no pay for internships. So, help your college student approach an internship as part of his or her career preparation. That type of orientation will pay off in his or and her future career. Paid summer internships are more common in certain fields and with specific types of organizations, according to internships.com. Private companies, large corporations, law firms, and real estate firms tend to be more likely than not-for-profit companies or programs in the government sector to offer paid corporate internships. However, many companies are becoming increasingly aware of the value of having educated, professional students intern with them, and, in return, they offer hourly wages or a stipend. Payment for a summer internship can be arranged in a variety of ways. Your college student may encounter installment payments or perhaps one payment of a lump sum based on the hours worked. Make sure you and your college student have investigated all the available options. Internships vary widely in the amount of pay or academic credit offered, the type of supervision and mentoring received, the length of time at work, and the amount of learning involved. Study the requirements of the internship. Be sure your youngster has the fundamental skills, usually on the computer or on the telephone, that the internship requires. Beyond those basics, employers offering corporate internships look for students who are willing to discuss their work, have good listening skills, show politeness, are prompt and are responsible for their work. A sense of humor and a willingness to be flexible also help because both qualities show your college student knows how to work well with others. for your college student with a disability? Your college student may want to consider drawing up a “learning contract,” which is a simple agreement outlining his or her goals for corporate internships. It provides a platform for agreement between both parties about what work your youngster will do and what supervision the company offering the internship will provide. As an intern, your youngster must approach an internship as an opportunity to work hard and learn. Without that approach, he or she will lose not only practical experience but also valuable references in the field. So, your youngster must be eager and enthusiastic and ask for challenging work. He or she must be willing to take direction from the supervisor involved and take personal responsibility for carrying out duties which will make the internship productive for both intern and employer. That helps the supervisor get a sense of your youngster’s capabilities and adds new dimensions to the internship. Your youngster needs to be personally invested in all the work, not just the fun assignments. He or she needs to ask a lot of questions to make sure assignment are being completed correctly. From a disability perspective, corporate internships have an added value for both your college student and the employer involved. “You have an opportunity to prove that you are capable of more than just meeting the basic qualifications. Your internship is your chance to prove to yourself and others that you have potential. And, by having a successful internship under your belt, you, as an eventual job seeker, provide uncertain prospective employers with a track record of successful work and assurance from another employer in their field. Breaking new ground with an employer who is offering an internship to your college student with CP is no small matter. First, the employer may worry that the cost of an otherwise "reasonable accommodation" will be too expensive because of the temporary nature of the work. A second concern, which is similar to the first but applies to non-disabled interns as well, is that the employer fears that the intern will take up too much supervision and training time that cannot be recouped in productivity during such a short stay. Despite those two potential concerns on the part of an employer offering an internship, your youngster need not take the first internship offer on the assumption that he or she may not get another choice due to CP. He or she deserves the same excellent opportunity as any other student in competing for corporate internships. “Let your employer know that, other than your specific disability, you have the same abilities as all others. Your disability will not affect your work or prevent you from being a good team member. “You may have to work harder than other interns to overcome some of these employer concerns, but always be cautious about asking for extras not directly related to your disability and be above reproach. One more tip: Pass along these two excellent references for finding corporate internships among disability friendly companies to your college student: www.gettinghired.com and www.wrp.gov.